Minimum order 5.04 m2	Why? Trade Price Tiles offers these beautiful Portuguese white honed limestone tiles at an amazing price. Limestone is a truly stunning material and will create a living space to be proud of. Due to the shade of the tiles they never fail to bring out the best of any natural or synthetic light. 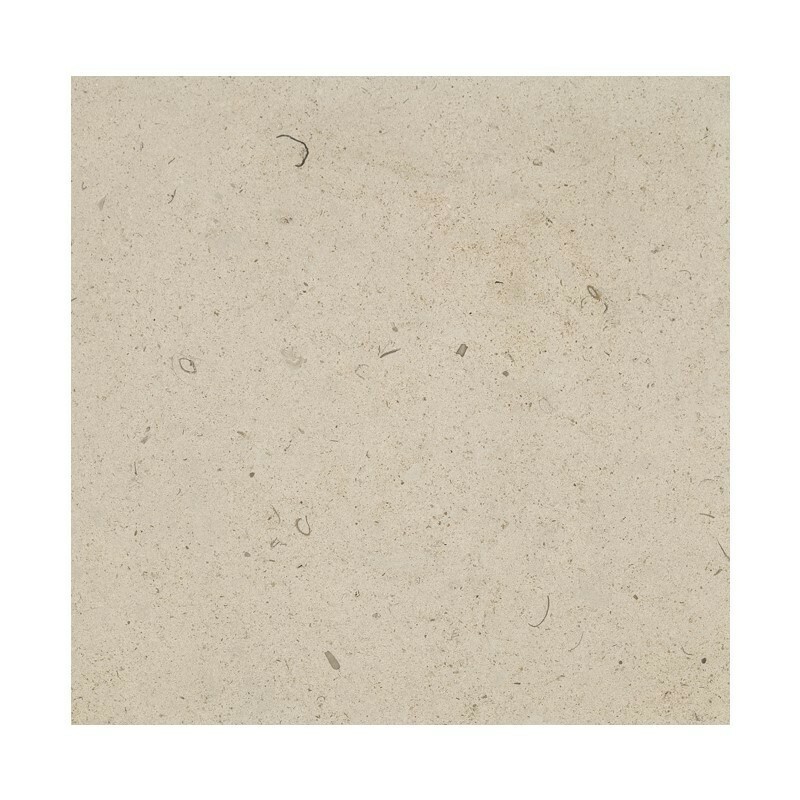 These limestone tiles have a slight bevelled edge, are 15mm thick, and should be laid with a white adhesive as any colour in a darker adhesive may leak through into the tile once installed. Limestone tiles need sealing to prevent staining. Seal once before grouting and at least once afterwards with Lithofin MN Stain Stop.